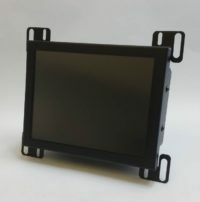 Okuma OSP 7000 12 inch CRT -Monitech provides video and power cables for a plug and play LCD upgrade kit for your Okuma OSP 7000. 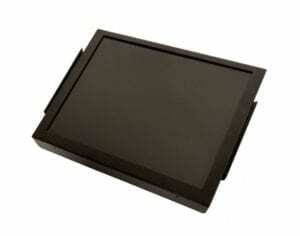 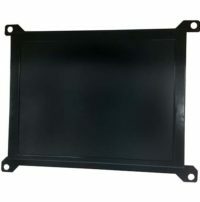 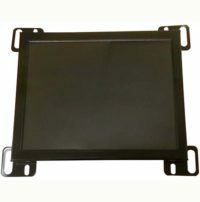 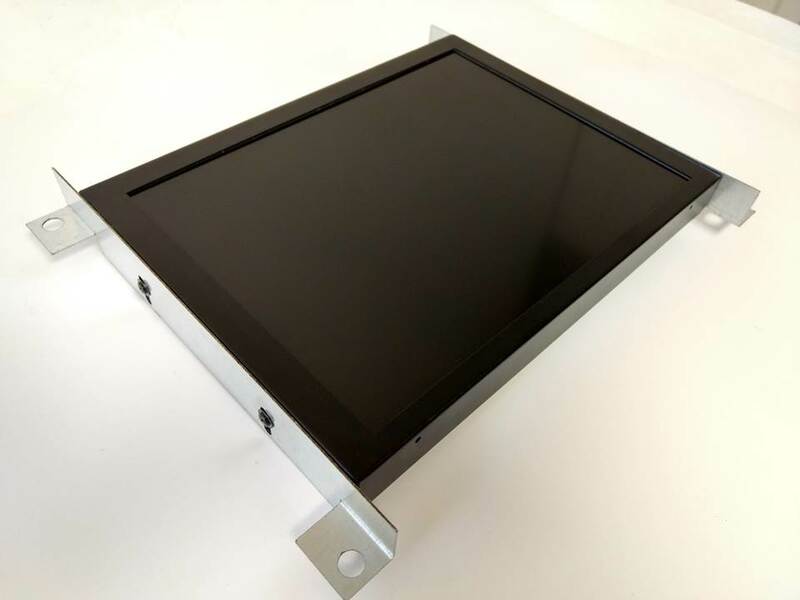 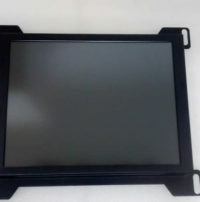 LCD Upgrade Kit for 14-inch Okuma OSP 7000 CRT, CD12JAS, Totoku 3616W brake press. 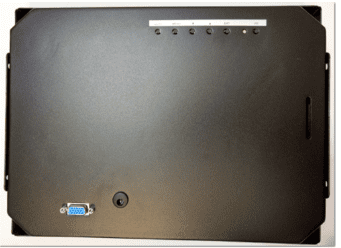 Full cable kit for complete conversion.